Our Sustainability Engineers can identify Accelerated Capital Allowance (ACA) and grant applications for the funding of Alternative Energy Solutions (AES) which result in a benefit to the client’s wallet and the environment. Applicable (AES) technologies include Biomass Boiler Plant, CHP, Heat Pumps, Solar and Photo-Voltaic, Wind Turbines and Waste Heat Recovery Systems. Also, the Sustainable Energy Authority of Ireland (SEAI) make grants available throughout the year for a number of energy services. 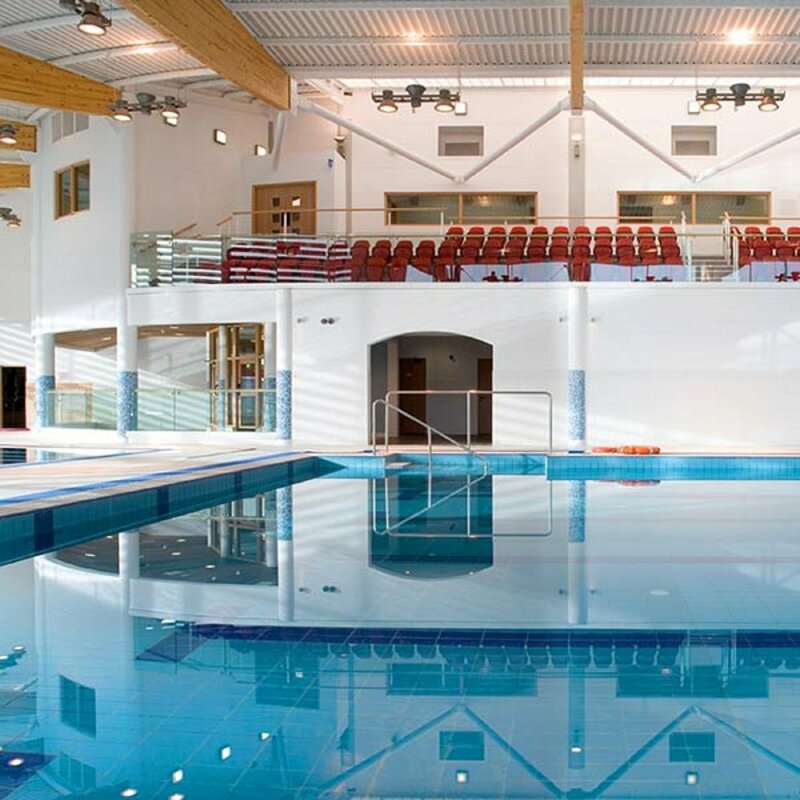 In the past, we have applied for grants of behalf of clients for LED lighting upgrades, pool & plant equipment upgrades and boiler & heating system upgrades.